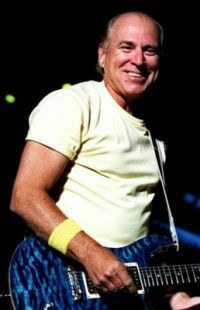 If I Could Just Get It On Paper - Jimmy Buffett | Letras de Música! But it's harder than it ever looks. I could tell you what I think I did.